On August 12th (the “Glorious Twelfth”, that marks the official start of the grouse-shooting season) there will be a “BAN THE BURN” Walk to Walshaw Estate, leaving from Hebden Bridge at 9.30 am. This will be a very mellow, family friendly event. The walk will stick to public footpaths, and there will be a shorter route accessible by public transport. Walkers can stay at Blake Dean hostel for Saturday and Sunday nights, and space is also available in the Hebden Hostel. It should be a really fun weekend. The walk will be followed by a Campaign Launch and meal in the Trades Club from 5pm. PLEASE, PLEASE COME IF YOU CAN! BRING YOUR FAMILY AND FRIENDS! LET PEOPLE KNOW! To minimize flood risks to Hebden Bridge, the tops need to be managed to promote healthy blanket bog – not burnt to keep heather at the right height for breeding and rearing red grouse. The government isn’t protecting the country’s peatland carbon sinks. 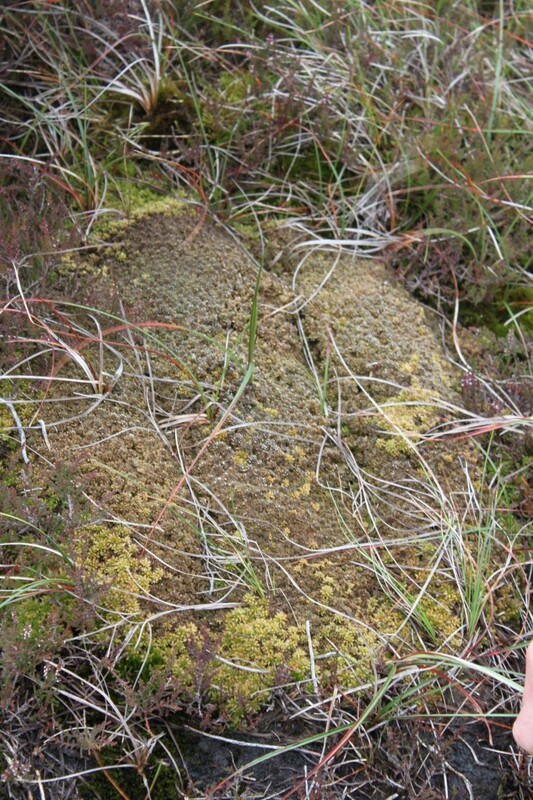 Walshaw is not an isolated case – the latest data on the condition of Blanket Bog within Sites of Special Scientific Interest in England found that only 11% by area are in favourable condition, although 83% is in recovering condition mainly on the basis of management agreements and other measures in place. Primary reasons cited for unfavourable (no change or declining) condition are overgrazing, inappropriate “moor burning” and drainage. A Public Inquiry into Walshaw Moor burning was brought to a halt before the scientific evidence could be presented. The grouse-shooting Minister for Wildlife Protection has a huge potential conflict of interest .